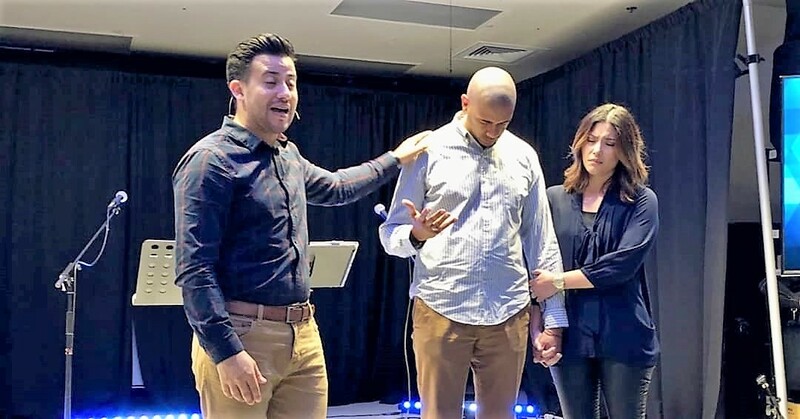 The International Mission Board [IMB] of the Southern Baptist Convention [SBC] is partnering with local churches in South Florida through new IMB church mobilizer, Oscar Tortolero. Tortolero was born in Venezuela and has lived in South Florida for the past 25 years. He has served as a deacon and a men’s ministry leader during his 20 years in Southern Baptist life. Currently, he is helping plant Gracia Sobre Gracia, or in English Grace Upon Grace, in Weston. He also serves as a leader of missions and mobilization for the church plant. In his new role as IMB church mobilizer, Tortolero’s goal is to be a partner to churches as they get involved in international missions through praying, giving and going. 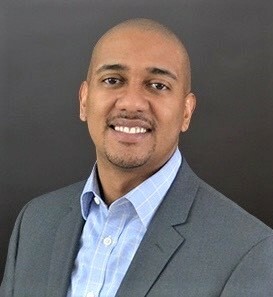 He will serve as a partner to the churches by developing lasting, valuable relationships with pastors to help them inspire and equip their churches for Southern Baptists’ cooperative mission task. Additionally, as a church mobilizer, Tortolero will network with leaders in state conventions and associations and leverage those relationships as a resource to help local churches grow in missions’ efforts — all in partnership for the advancement of the Gospel. Tortolero is married to wife Annie. They have three kids: Nathan (9), Lucia (6), and Luke (2). 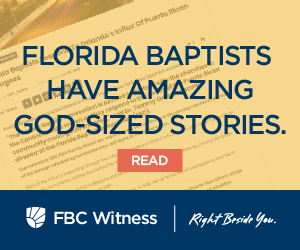 He earned a bachelor’s degree in accounting and finance from Florida Atlantic University and a master’s degree in theology with missions from Midwestern Baptist Theological Seminary. For more information and to contact Tortolero, email him at OTortolero@imb.org.